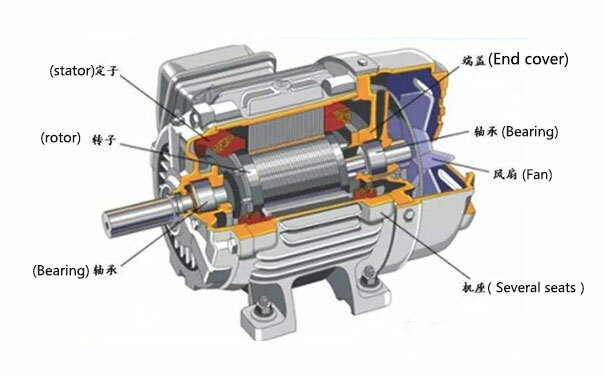 To set some context before entering the working of the slip ring induction motor, let us first understand what is slip ring induction motor. 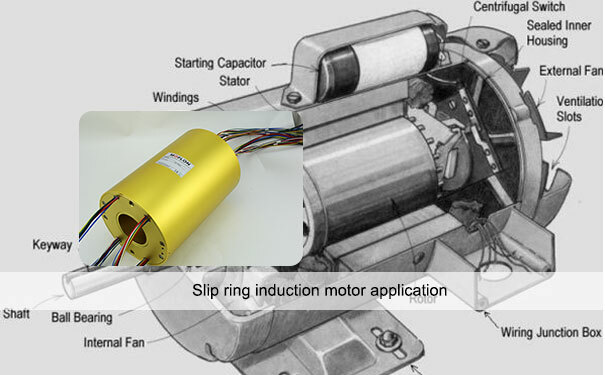 A slip ring induction motor is a form of asynchronous motor. 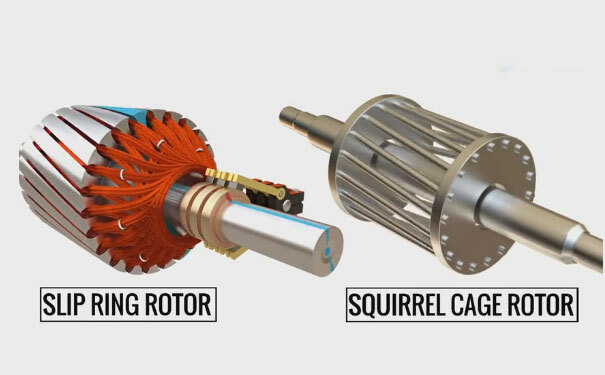 The naming convention is quite justified by the fact that in case of a slip ring induction motor, the synchronization between the rotor and stator, with respect of the speed, is unattainable due to the design disparity. A slip motor can be started by two different methods - the first method is called the current limiting method. The second method employed for starting of slip ring follows the modern slip ring technology and it is known as the definite time control. The current limiting method mainly deals with the contactors and relay current. The current limiting relays act as a controller of the contactors. The closing of it (contractors) at different time intervals is carried out by the limiting current at the relays. The process of shutting of the closing of a contactor is based on the latter, which actually accelerates the closing of contactors when the current flowing in the motors dips to a predetermined value that is often referred to as the second preset value in various research journals. After establishing the fact that the closing of the contactor is mainly due to relays, we are left with this question, how do the relays work? The relays actually assess the closing time by assimilating the motor data at each subsequent steps and thereby closing only in such a scenario where the flow of current in the motor level has fallen to a standard value set with respect to the current relays. Also, the closing mechanism is automatic and operates according to the varying loads. Further, in most case, the initial starting time varies with the changing loads. It is important to note that this method has its own disadvantages. For an instance, if there is excessive load due to factors like increasing resistance or any other eternal hindrance in the system. This results in slowing down the operational process of the motor. All of this end in the long gap for the second set of contactors closing and it only closes when the motor gains a certain level of acceleration. Due to this again, a higher level of persistent flow of starting needs to be introduced externally. In case of definite time method, the set of consecutive contactors closes only after the predetermined set time, this results in cutting down the external resistance which further increases the torque. This method is primarily used in most of modern slip ring motors as it allows sufficient time for the motors to pick the speed in union with the slip ring rotor. However, this not the case in the previous method.